Born here on the farm in August 2014, Woody is just a gorgeous little chap (taking after mum Rosebud!!). He is very confident, with a very sweet, calm nature. Chester is Woody’s uncle and Woody is luckily taking right after him! However, within the herd he has a very bossy attitude and stands his ground very well. Woody has become quite a bully within the herd, he is always telling the other llamas off (even when they are not doing anything wrong!! ), especially those younger than him, but that doesn’t mean he won’t tell the older boys off as well! 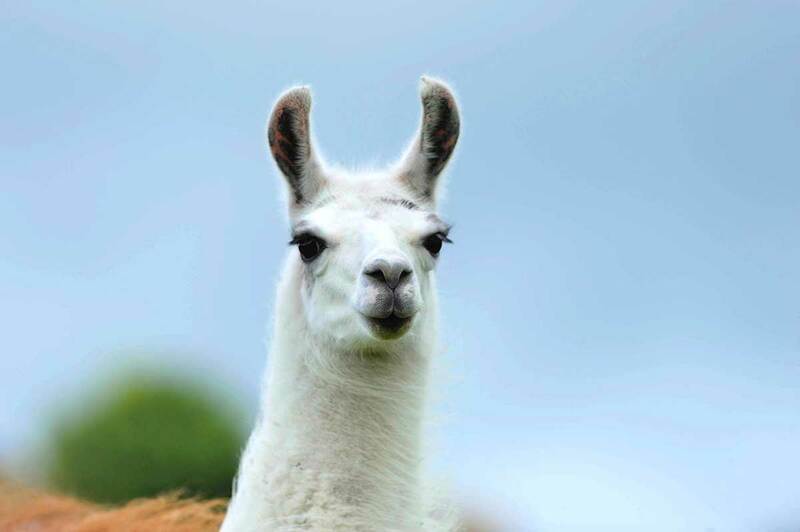 He’s a little llama but he certainly makes up for it in attitude – just like his mother!